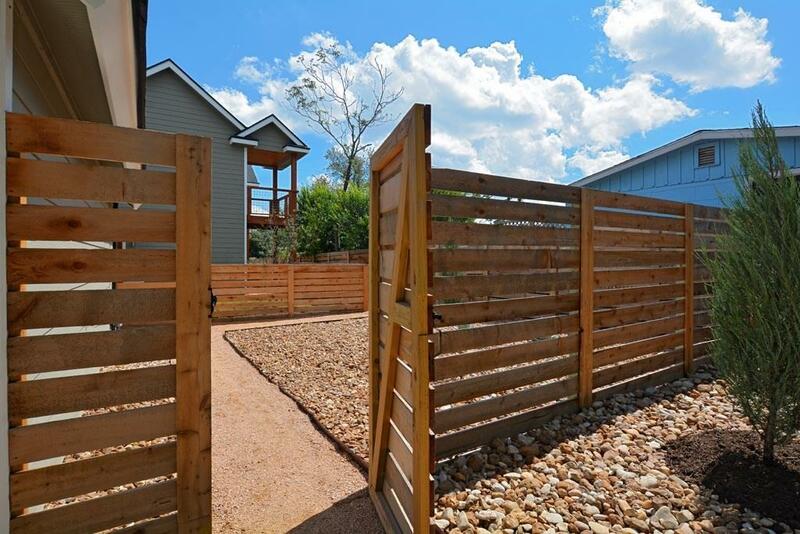 We just completed construction on this great 3/2 in the heart of Austin. 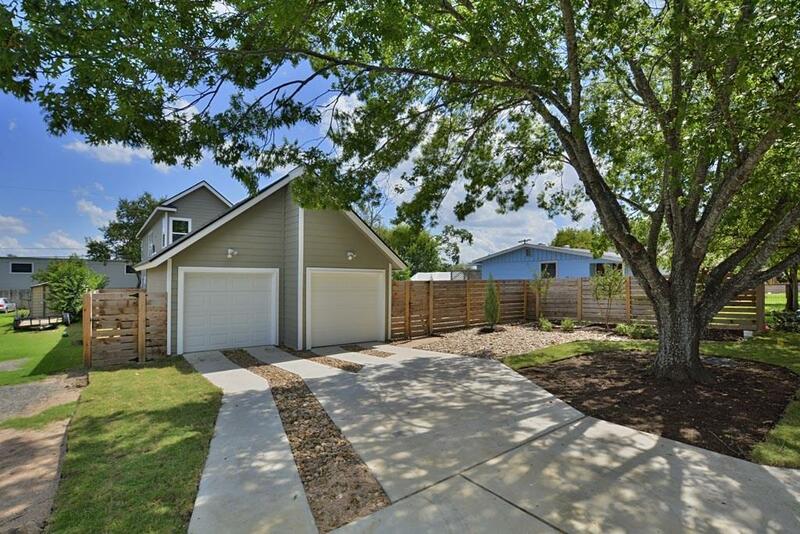 This is the new upcoming area in Austin close to mueller, the domain and minutes to Downtown Austin. This condo has everything one person can want. 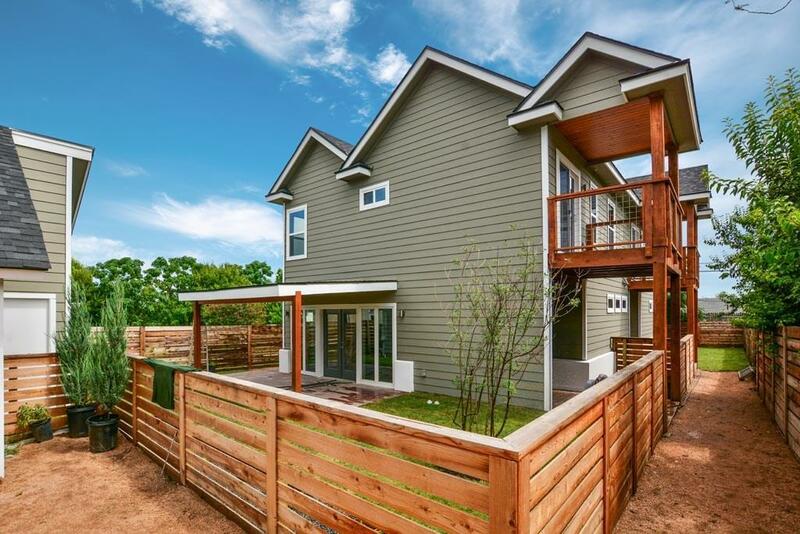 Great open floor plan perfect for entertaining and it has great deck attached to it perfect for relaxing in the morning or enjoying a great Texas evening. Easy show and a must see! 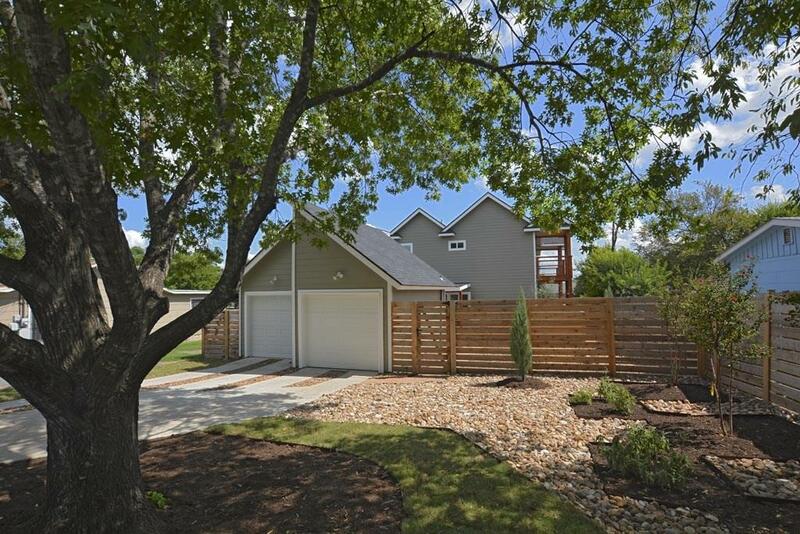 Property listed by Re/Max Elite.